Though choosing the right countertops may take some deliberation, having a say in the total aesthetic of your home is just one of the many advantages of building your own house. If you are considering building your own home, Frank Betz Associates can help. Contact us today to learn more about our award-winning designs! Older homes often require some sort of renovation to meet the buyer's exact desires and demands. With a custom-built house, you are in complete control, down to the type of wood used for the fireplace mantel. No decision is out of your hands. When your new home is complete, you have the assurance that it is exactly what you dreamed it would be. Buying a home is a major investment. It may seem like it's cheaper to buy an older home, and upfront, it may be. But many older homes require much more upkeep and repairs than a custom-built one. Instead of spending your Saturday dealing with foundational problems or fixing a fidgety sink, which cost time and money, you can instead enjoy the day with your family, knowing your custom-built home is problem-free. One of the major costs of older homes is energy inefficiency. From the refrigerator that consumes way too much energy to poor insulation that leaks air conditioning, an energy-inefficient home may as well be burning money. With a custom-built home, the latest construction techniques, as well as brand new appliances, ensure your home is energy-efficient, potentially saving you hundreds of dollars every year. Whether you rent or buy an older home, it may be tough to really see it as your own. With a custom-built house, you have the peace of mind that you are the only family to make memories there. It is truly a home for you and your children, one that can be cherished for generations. Your custom home will be like no other, unique to your family alone. Whether you have dreamt of a farmhouse, a craftsman or any other style of house, Frank Betz Associates has the award-winning plans to make it a reality. Contact us today to learn more about the benefits of a custom-built home! Kennesaw, Georgia, January 14, 2016 - Frank Betz Associates, Inc. of Kennesaw, Georgia has won "Best Of Design" on Houzz(R), the leading platform for home remodeling and design. The award winning residential design firm was chosen by the more than 35 million monthly unique users that comprise the Houzz community from among more than one million active home building, remodeling and design industry professionals. The Best of Houzz is awarded annually in three categories: Design, Customer Service and Photography. Design award winners' work was the most popular among the more than 35 million monthly users on Houzz. Customer Service honors are based on several factors, including the number and quality of client reviews a professional received in 2015. Architecture and interior design photographers whose images were most popular are recognized with the Photography award. A "Best Of Houzz 2016" badge will appear on winners' profiles, as a sign of their commitment to excellence. These badges help homeowners identify popular and top-rated home professionals in every metro area on Houzz. 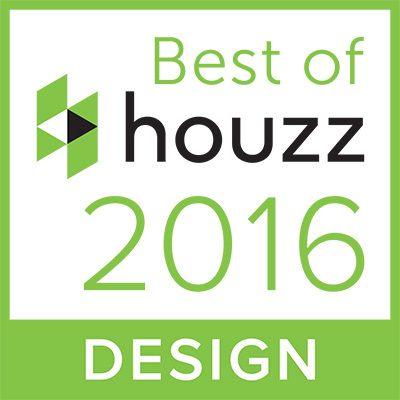 "Receiving a "Best of Design" award from the millions of users from the Houzz community is a great honor." said Laura Segers, Vice-president of Sales Operations for Frank Betz Associates. "We take great pride in creating home plans that appeal to homeowners and builders alike. 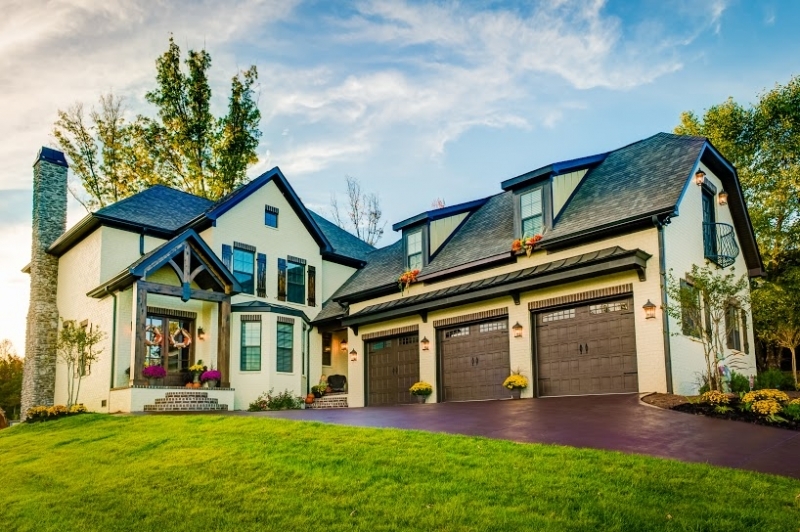 Whether the home is a starter or move-up each design is given the same expertise that Frank Betz Associates is known for, so to be recognized is a testament to our hard work." "Anyone building, remodeling or decorating looks to Houzz for the most talented and service-oriented professionals" said Liza Hausman, vice president of Industry Marketing for Houzz. "We're so pleased to recognize Frank Betz Associates, voted one of our "Best of Houzz" professionals by our enormous community of homeowners and design enthusiasts actively remodeling and decorating their homes." Frank Betz Associates is pleased to announce that we are now offering Free Ground Shipping to the continental US. Select ground shipping when checking out - no minimum purchase, coupons or promotion codes are required. *Valid on new orders only. Cannot credit orders previously shipped. Effective 1/1/16. 2nd day and overnight shipping will continue at normal shipping charges. Frank Betz Associates is excited to announce the release of "HOMEPLANS-Designed for Today's Market", an in-house publication, featuring best -selling and newly released designs. The publication contains one and two story designs from the industry leader in residential design. Frank Betz Associates has produced award winning designs for over 34 years and BUILDER Magazine's Best- Selling Designer for over 20 years running. Please visit WWW.FRANKBETZ.COM for our entire portfolio and information about marketing products and custom services. Frank Betz Associates will continue leading the home plans industry with the very best in home design and support the designs with the best customer service. Please contact our office to inquire about our products and services. Thank you in advance for your business! Click Here to see an online version of this publication.